The Moindabi community is located in a valley at an elevation of 6000ft around 100kms to the north west of Nairobi, Kenya. Home to around 1000 families – typically comprised of 10 or more members living in a 2 room tin shack – support comes from an acre or so of cropped land and a handful of animals. With at least half the population of the area being children, it’s clear that any possibility for forward momentum in this agricultural region will depend on two things – education and water. Over the last 5 years, the Moindabi valley has experienced a significant climate shift. Reoccurring drought patterns in recent years have seen crops fail and the community suffer drastically as a result. While a bore supplied by NGO World Vision has thankfully allowed locals to tap into a well-surveyed aquifer underneath the valley, the supply method doesn’t allow for any mass gravity distribution or irrigation system. For many children this means time that could be spent in school is instead needed for fetching and carrying water. be* has partnered with the community in a two phase project involving construction of a reservoir allowing mass storage of bore-water and a valley-wide reticulation system that will allow for micro-irrigation and provide sustainable economic benefits through the sale of grown produce. 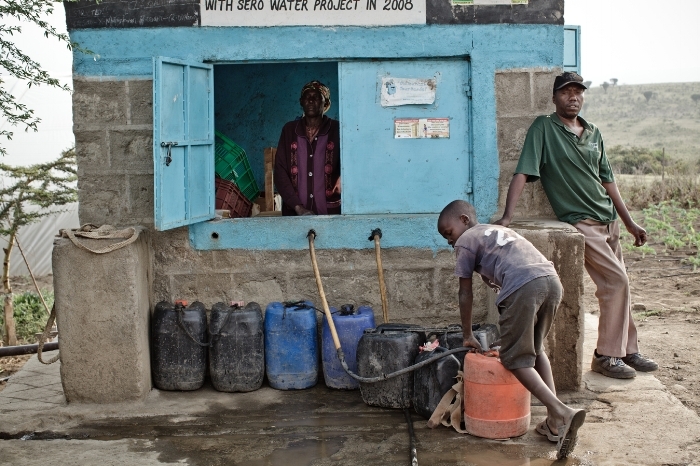 The water project has been a community effort and now each family has their own water tap! With a well established, government registered school in the valley, the community is attuned to the importance of education in seeing future generations grow, learn and develop the opportunities around them. 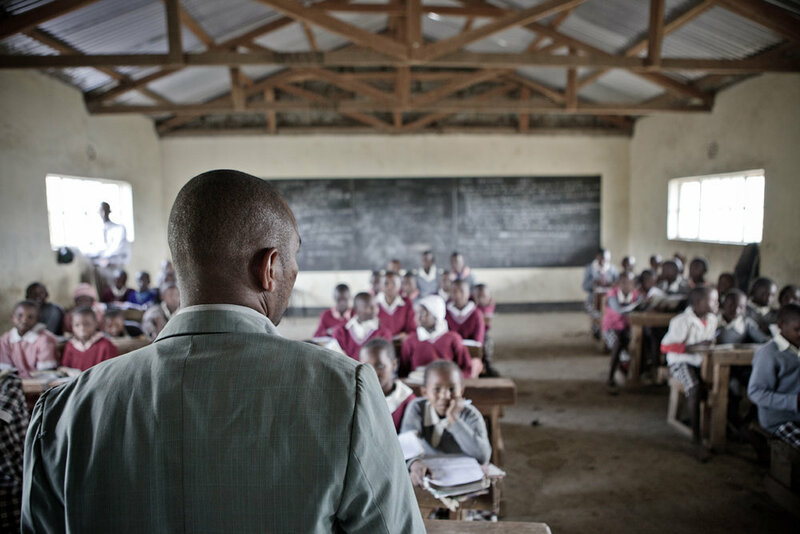 As with most schools in this area however, Moindabi is restricted by the challenges of poor facilities, and high teacher turn-over due to low pay, no accommodation and challenging teaching conditions. Teachers often walk several hours every day just to get to their classroom. The education project in Moindabi is a 200k project building classrooms and teacher accommodation, helping the school to attract better teaching talent as well as increasing capacity allowing a secondary school programme to grow and providing much needed improvements to the learning environment for the children of the valley. 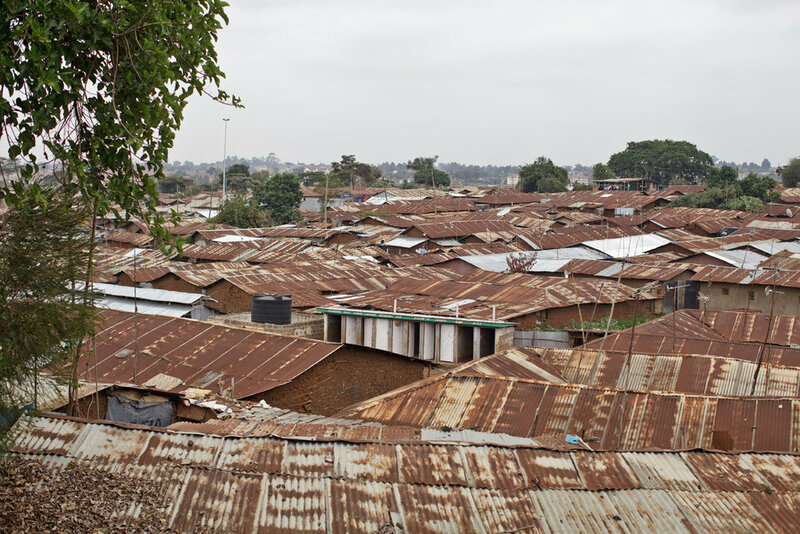 In Nairobi lies the Kibera slum, home to over a million people and a metropolis as filthy and corrupt as it is thriving. Within its endless warren of mud shacks and polluted streets of Kibera,New Adventure School provides over 400 children with primary school education and at least one much-needed meal each day. New Adventure School initially consisting of one hall with teachers struggling to conduct five classes within this space. Since partnering with be* has assisted New Adventure School in relocating to a more appropriate site, where it now has twelve classrooms, a cookhouse, toilets and a play area. be* also provided support to rebuild when a devastating fire which ravaged a significant portion of the slum unfortunately damaged a section of the school. The school is now fully restored and be* has completed our work with this projects. Other donors have come on board to look after the ongoing needs of the school. 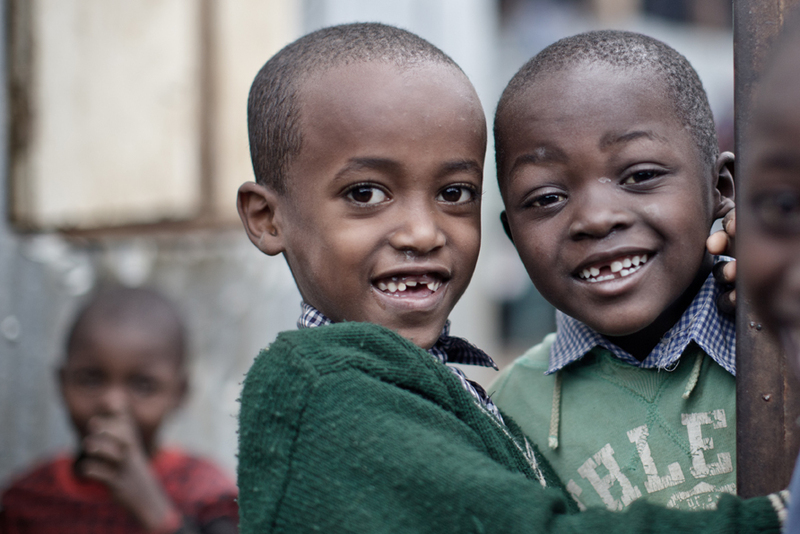 be* has now partnered with a further school in Kibera called New Pride School. be* are in the initial stages of planning and costing for a new facility for the school, with a current enrolment of 150 primary aged children. be* is investigating the purchase of land and construction for the school. New Pride School buildings were demolished to make way for a road. We urgently need to raise $30,000 to purchase land and build them a safe classroom. 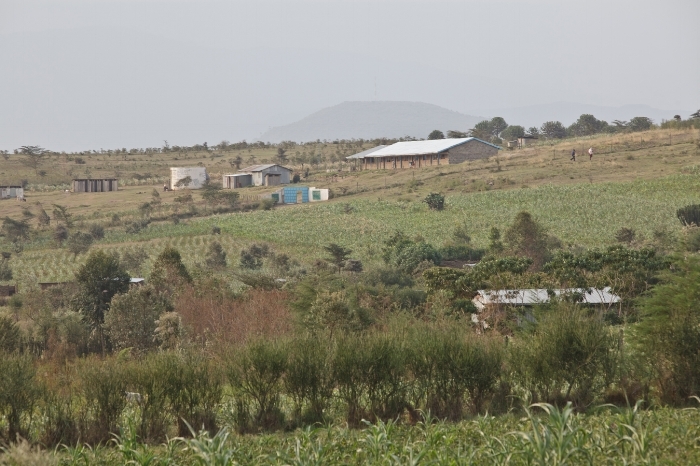 For many years Northern Uganda was ravaged by civil war which forced thousands of rural farmers off their land into Internal Displacement Camps (IDP). Village life and family life was destroyed, farming skills were lost and schools were shut down. Once the IDP camps were disestablished, Kitgum Matedi Primary School continued to operate. In 2012 be* partnered with the school to assist in the financing and construction oversight of seven classrooms which will accomodate 300+ children. Concrete floors, brick walls and iron roofs now replaced the old mud and stick structure. Further funding will provide metal framed joinery. Oxen and Ploughs enables the land to be farmed more efficiently producing a greater harvest. be* currently funds 50 hives as a community project. Honey is sold at the local markets with profits returning to the community. Project Moroto is a home for orphaned girls on a one acre site in the town of Moroto. In 2011 as piece of land was given to Project Moroto for a childcare facility by the local community. Since then we have built a dormitory for 18 girls, a dining room, a kitchen, bathroom block, a pavilion to give the girls a shaded outside area, a storage room and a room for the live-in Mama. In the future we hope to be able to build another building to give safety, education and hope to more girls. There are hundreds of girl orphans in Moroto – we want to change the lives of as many as we can. Not only do we change their lives but an educated girl can change an economy! 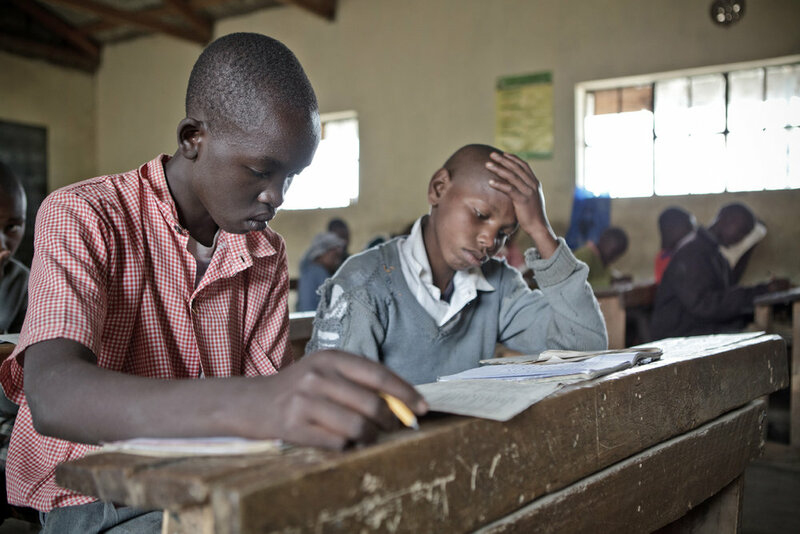 Close to the foot of Mt Kilimanjaro, outside the town of Moshi, in the United Republic of Tanzania, local organisation New Life Foundation has established Fountain of Hope primary school, a residential school for underprivileged and orphan children catering to an active roll of over 400 students. In 2005 be* supported New Life Foundation’s work by funding of a number of much needed school buildings, associated utilities and improvements. Additionally be* has been able to fund the acquisition of over 25 acres of land, set aside for a longer term plan of developing a secondary school and a tertiary training institution, a first step in giving more students hope of extending their education beyond primary level. Until the facility is built the land is being put to use to grow maize crops, which is proving of great value in feeding the children at the school. Currently new land in the area costs 10x the cost paid for these acres so being able to purchase the land was a great investment in the future for New Life Foundation.